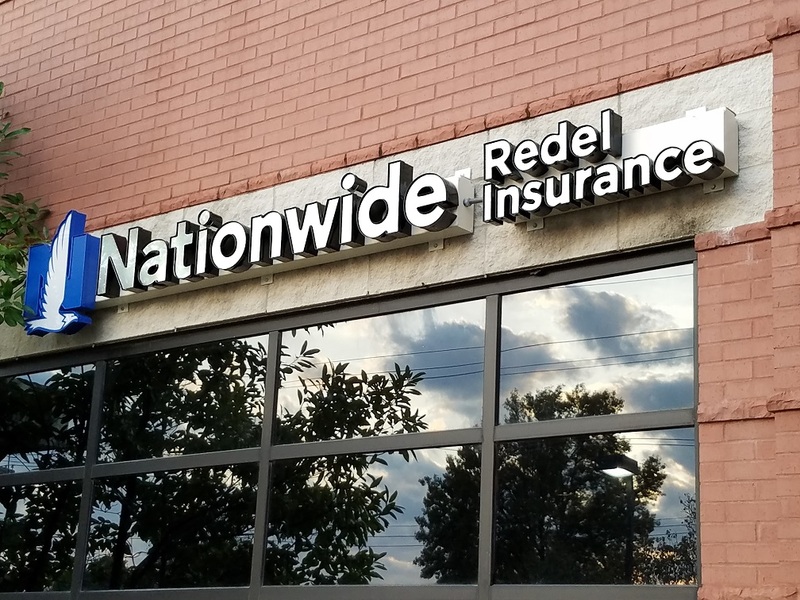 At Redel Insurance Agency, Inc., we want to help you reduce losses that could impact your business. We can help you customize an insurance plan that specifically fits your food service establishment, letting you focus on providing a great experience for your customers. Just like a local restaurant needs to cater to a communities tastes, Redel Insurance Agency, Inc. is in tune with what our clients are looking for. If you’re looking for restaurant insurance that leaves you satisfied, contact an agent or request a quote today.